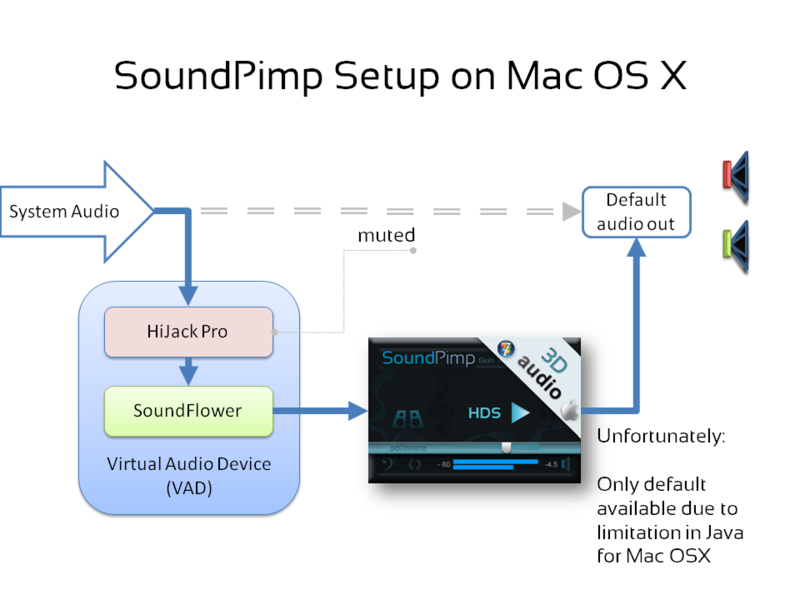 For the case that SoundPimp for Mac is used as audio enhancer for external media players, for example cd/dvd/BlueRay players connected via an external sound card, the installation & setup of SoundPimp should be easy. Please be aware that the particular implementation of Java runtime system for Mac OS X does not provide the functionality for selecting audio output lines. It is only possible to select the non-specific “Java Sound Audio Engine” (JSE) as audio output. Java engine does the actual selection of audio output according to what has been set as default device for playback in the OS X sound&midi setup, always using the default device. This is an unfortunate limitation because it effectively disables the mandatory routing of audio streams to and from DSP applications like SoundPimp. There is however a remedy; follow the instructions below. When installing the Lion version of OS X, Java is not installed per default. If you see a message asking if you want to install the Java runtime, please do. This is probably a temporary issue, but several users have reported problems with SoundFlower on the Lion version of OS X. The excellent freeware application SoundFlower must be installed and this will open up for audio routing of any audio stream into SoundPimp. 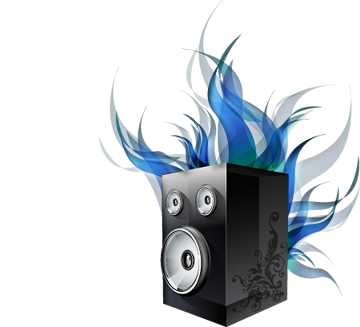 In Mac OS X terms, the SoundFlower presents itself as an Audio Device, just as the built in speakers of the machine. However it is really just a routing point that may accept audio input and output, exactly what is needed. 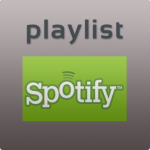 SoundFlower is included in the download package, but it is recommended to investigate newer versions of SoundFlower at cycling74.com. Of course, use any program granting proper audio routing. Another good freeware solution may be Jack for OS X.
Download and install HiJack Pro, a commercial shareware program that captures audio streams in a manner that unfortunately is not available in standard Mac OS X. Store the HDS.jar file in a suitable folder and doubleclick it to start. There is no installer. Enter the activation code received with the purchase. Do note that after entering the activation code, a file named HdsActKey.txt is created and will contain the activation code. Make sure this file is always present in the same directory as the HDS.jar file. 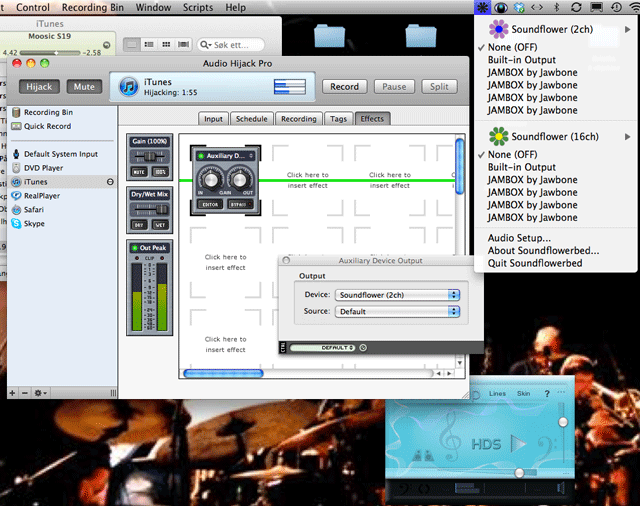 Audio routing setup for internal media sources like iTunes. To configure the audio system for proper use with internal media players like QuickTime, Safari built-in media streamer, iTunes, etc, please closely mimic the setup illustrated in the following screenshot. To our experience, this is a reliable and good working solution. Make sure iTunes is ready to play some music. In HiJack, click the HiJack and the Mute button. Observe signal level on the peak meters. In the SoundFlower bed, set monitoring to None (OFF) for the 2ch and 16 ch alternatives. In the Mac OSX Audio & Midi Setup control panel, make sure that the built in speakers are selected as default audio output device. Hit the play button of iTunes. 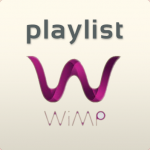 Now there should be sound, and SoundPimp should be working with all types of stereo channel audio streams. If there is no sound, while still signal on the HiJack peak meters, then investigate inside the Audio HiJack Pro application. For example, turn off audio routing from system audio to SoundFlower 2 ch. Send such audio streams to dead ends, e.g. SoundFlower 16 ch (not 2ch which is used). Still no sound, and all volume controls are set to max level, in iTunes, in SoundPimp, as well as in the OS X Audio & Midi control panel ? Then it is recommended to investigate with Audacity, see below. For the purpose of evaluating the effect on the local laptop speakers of an OS X machine, i.e. without an external sound card, there is a way to do this using programs with the option to select audio output manually, thus overriding the OS X default output line. Audacity, Reaper and Garageband are examples on excellent mixers available on the Mac OSX platform. 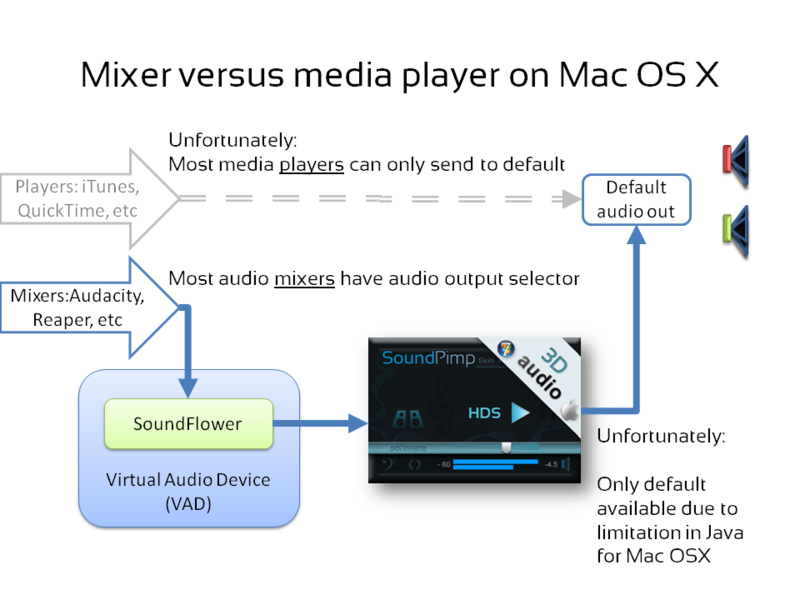 The figure illustrates the difference between (most) media players and almost any audio mixer; i.e. mixers offers audio IO line selectors. In Audacity, select SoundFlower 2ch as playback output, then select exactly this SoundFlower 2ch as audio input line in SoundPimp/setup. Select internal loudspeakers as default system output. Finally insert and play a favourite track in Audacity. SoundPimp should now be working. In this description Audacity may be replaced with any other audio program having options for selecting audio output line. Reaper is another example of a DAW with audio output selector. Any external media source, for example a cd player, may be connected via a sound card or other Line In. From SoundPimp, select this input channel accordingly, and in the OS X audio & midi control panel, select as default the proper output that you use. This is probably a line out on a connected sound card, or it could even be the internal loudspeakers. Now hit play button on cd player. There should be sound.